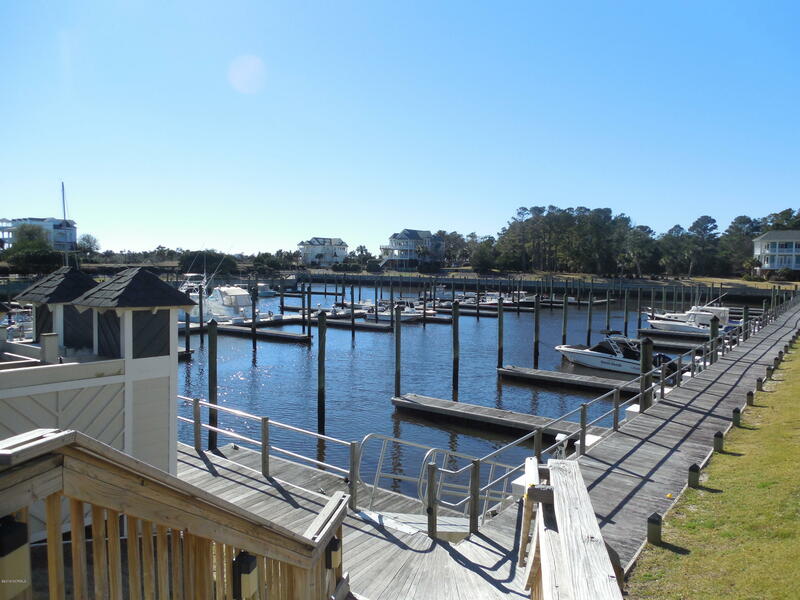 If you are an avid boater, then this is the property for you!!! 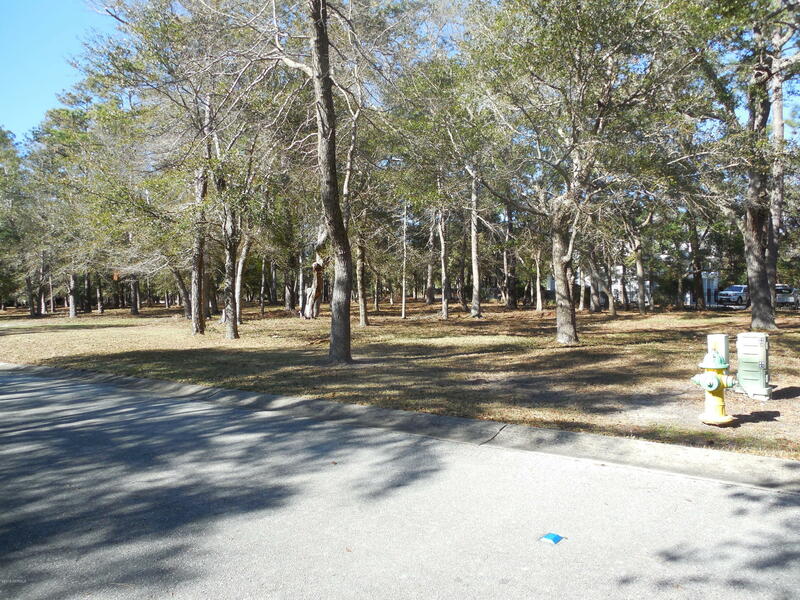 !BEAUTIFUL level lot at the entrance to the Marina on the Intracostal Waterway. 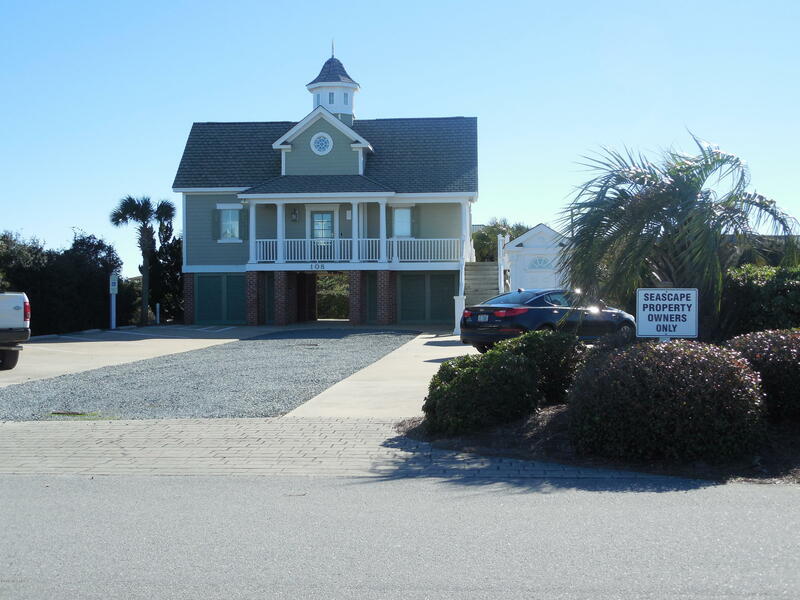 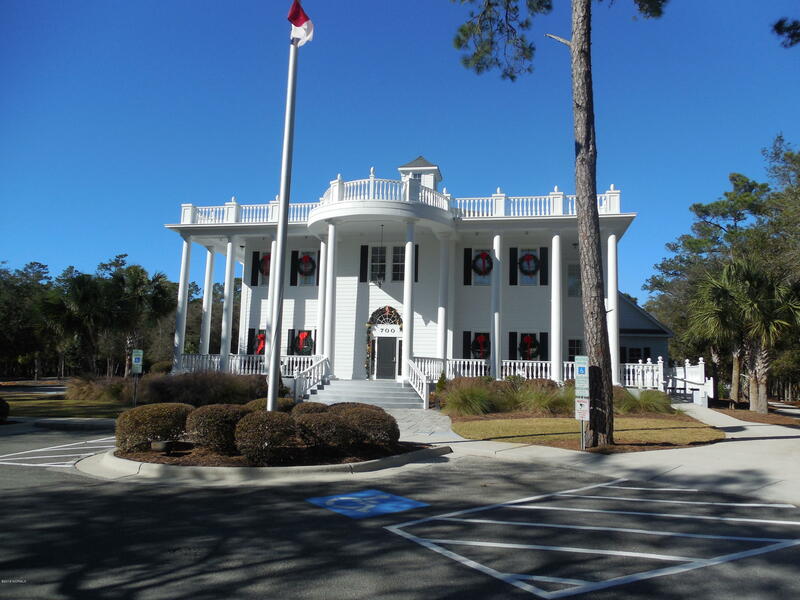 Amenities include a beach club at Holden Beach, clubhouse, outdoor AND indoor swimming pools, marina, fitness center, plenty of walking trails and storage for boats. 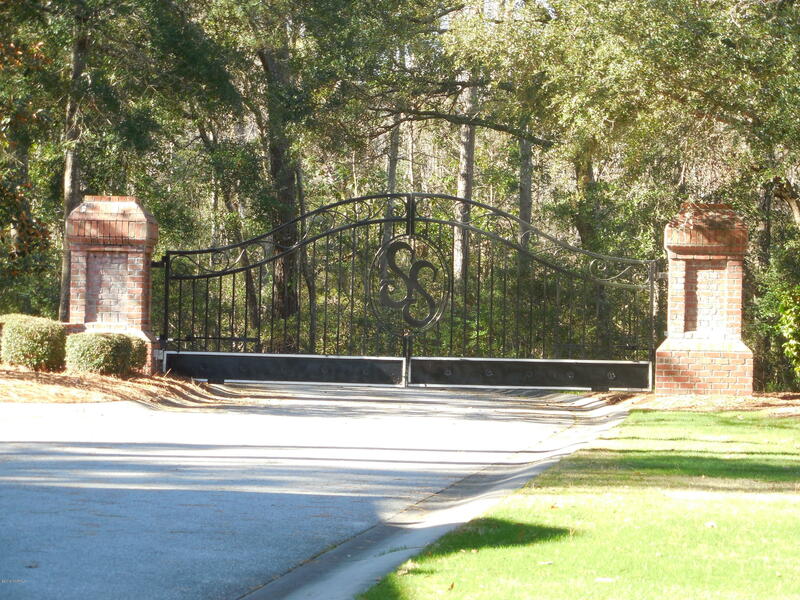 This is an EXCEPTIONAL development showcasing Charleston style and Low Country style custom homes. 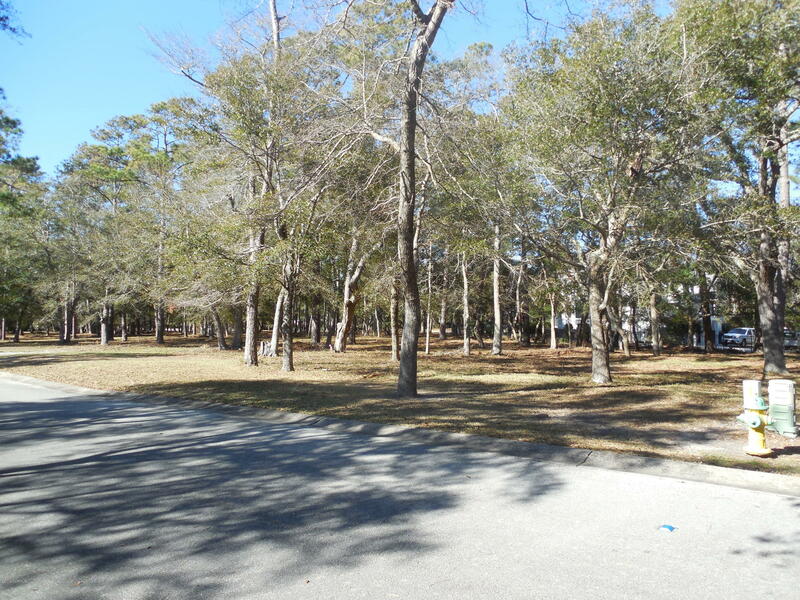 Build your Southern style dream home here in beautiful Seascape, and walk to your boat slip. 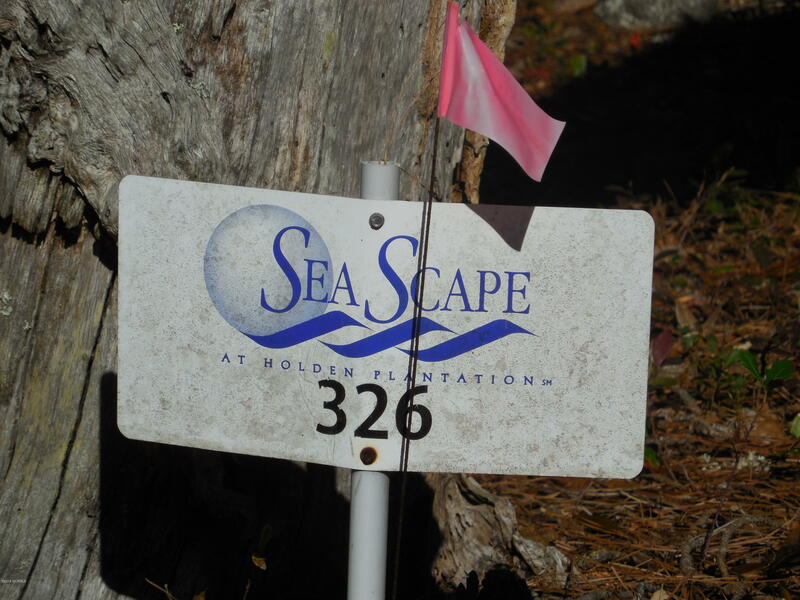 Slips are available for purchase if you are a property owner in Seascape, or you can lease a slip!! 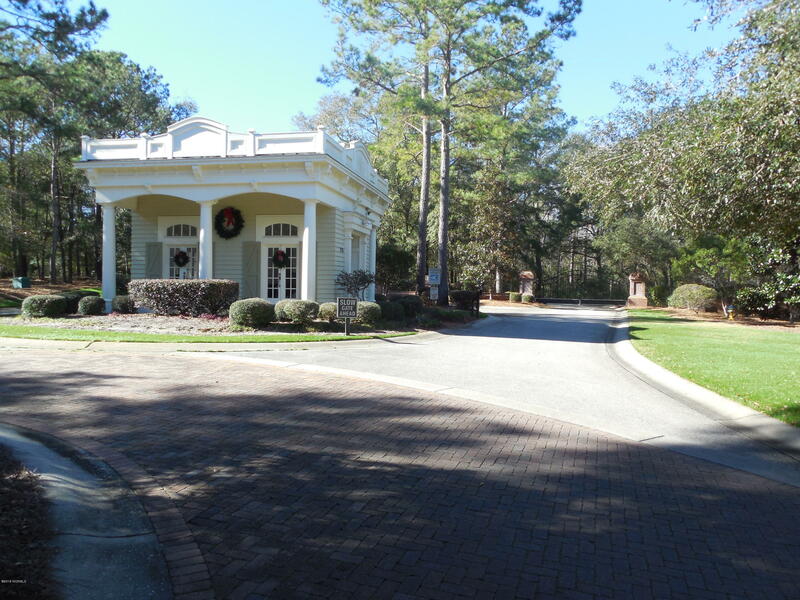 See for yourself how Seascape defines the best of coastal Carolina retirement living. 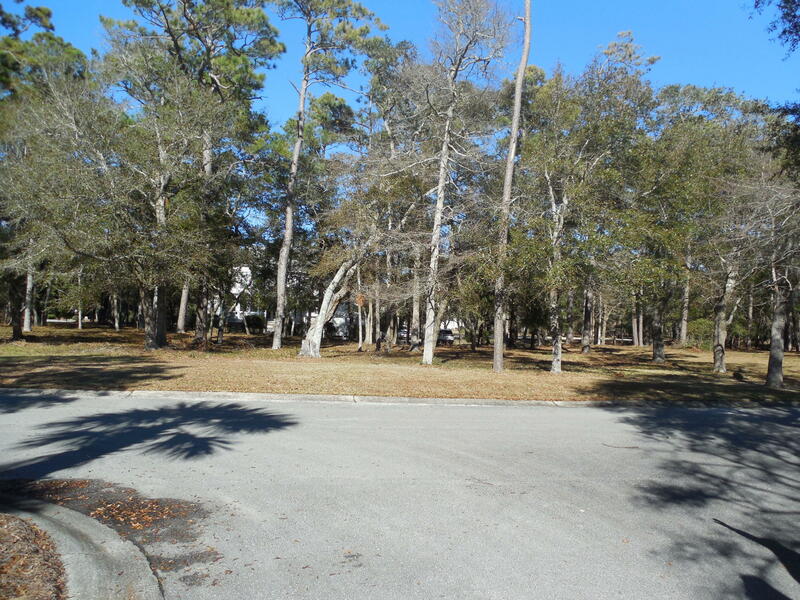 Close to Wilmington NC & Myrtle Beach to the south.